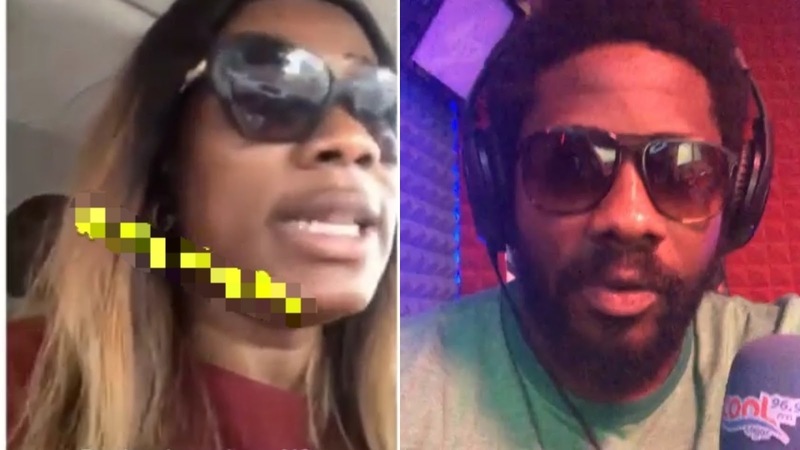 A female Lagos hotel owner has called out Richard Nnadi, the CEO of escape Club says he owed her too. In the short footage the hotelier posted on Instagram, she accused him of booking her hotel room and he left without paying. Recall that Richard Nnadi has dropped name of those that owed his club over N120m debt.